My name is Bryan Harris. 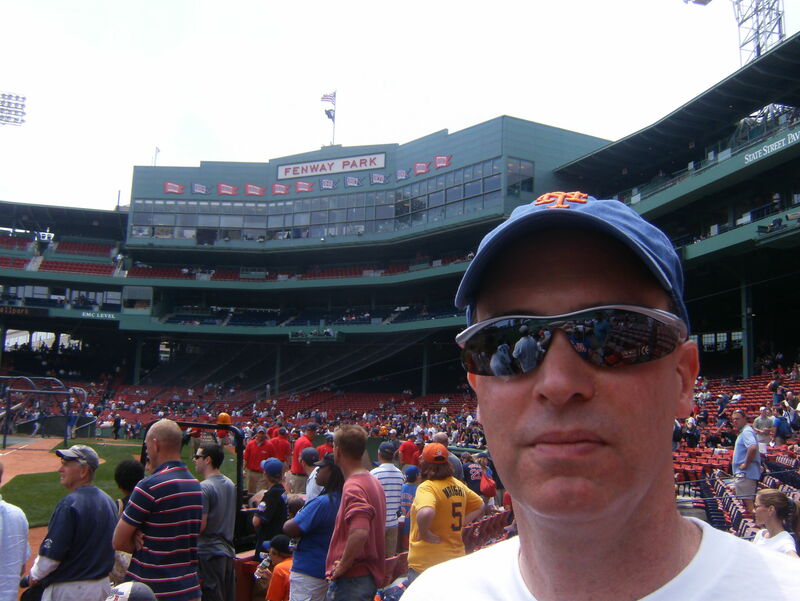 A lifelong New Yorker, I created Off the Foul Pole to share my often random but sometimes carefully crafted thoughts and musings about the game I love most, baseball. Ever since the summer of 1969, when the Mets began their improbable run to their first World Series title, I have been hooked, infatuated, obsessed, absorbed, with all (most?) things baseball. I consider the first Moon landing the third most signficant event of ’69, behind the Amazin’s and the Jets Super Bowl III triumph. Woodstock is a distant fourth. The Mets are at the center of my baseball universe, but they are by no means my sole source of joy and wonderment — although they do generate a vast majority of the fustration and exasperation I derive from baseball. But it’s a good frustration and exasperation, if such a thing exists. I don’t care much to bloviate about personnel moves, managerial blunders, in-game strategy, or player skills. I’ll leave that to the daily scribes. I have my opinions on such matters, but I’m not sure they are of value to anyone but myself. Rather, it is the ephemera and quirky edges of the game that most fascinate me: ballpark architecture and cuisine; sounds and smells like the crack of a bat and the stale smell of beer; obscure and arcane facts and figures; statistical oddities; memorabilia (most notably, 1950’s trading cards); nicknames like Big Six and Poosh ’em Up; classic reading material like The Glory of Their Times and Ball Four. I believe there is no better place to have a conversation than a ballpark, even if you’re discussing politics or back pain. I believe that hot dogs and burgers are good for you, as long as you consume them while watching men chase a white ball around a carefully manicured green field. And I don’t have superstitious bone in my body — except from April to October. This is what baseball does for me. And that’s a good thing.